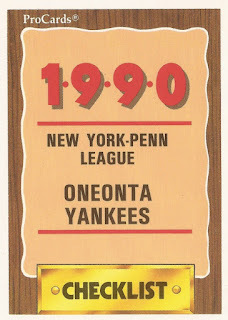 Features on each member of the 1990 Oneonta Yankees, short-season affiliate of the New York Yankees. Jovino Carvajal once ran with Mariano. He played a decade, not in the bigs. 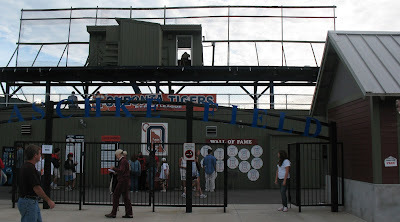 Bob Deller once knocked in Jorge Posada on a fielder's choice. Doug Demetre talked up his college pitcher. He got 20 pro games. Ken Dominguez' goals changed from titles to developing players. Matt Dunbar made the Marlins in 1995 but his stay was brief. Robert Eenhoorn made the bigs from the Netherlands. Ron Frazier wanted the ball in big games. He never made the big leagues. 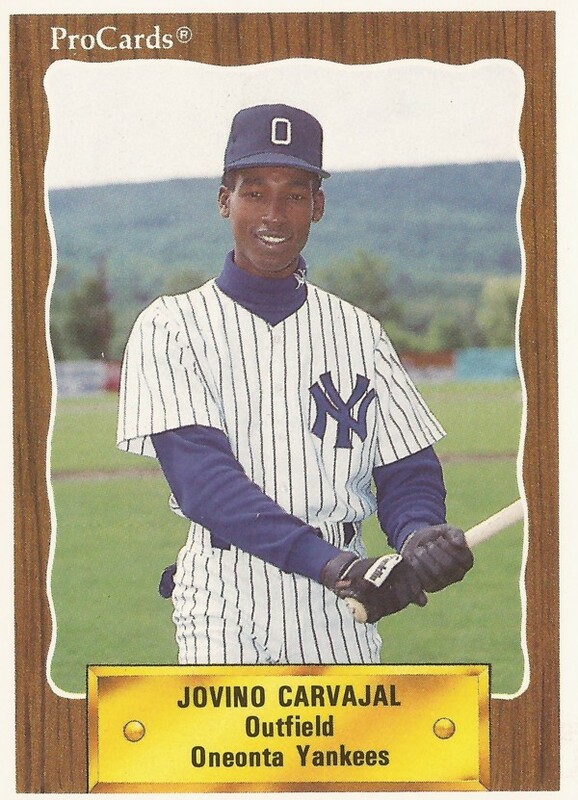 Luis Gallardo got three hits in a high-A game. He played five minor league seasons. Mike Hankins had fun in independent ball. He made AA, but not the bigs. Trey Hillman managed with the Royals and in Japan. Darren Hodges came into his own at AA in 1993. He never made the bigs. Kevin Jordan wasn't a home run hitter, but he hit a big one in 1996. Rick Lantrip turned down a high-pick out of high school. He played three pro seasons. Jalal Leach motivated himself. He made the bigs in his 12th pro season. The Yankees made Adin Lohry's choice an easy one. Todd Malone won Yankees minor league pitcher of the year honors in 1988. He never made AA. Sam Millitello knew success was measured over the long haul. Brian Milner made the bigs immediately. He never got back. Pat Morphy served as a reliever and as a spot starter in three minor league seasons. Kirt Ojala mastered Mark McGwire, not Barry Bonds. Cesar Perez helped close out a win for Greensboro in 1991. Stevie Perry made the pros, but he fell short of single-A. 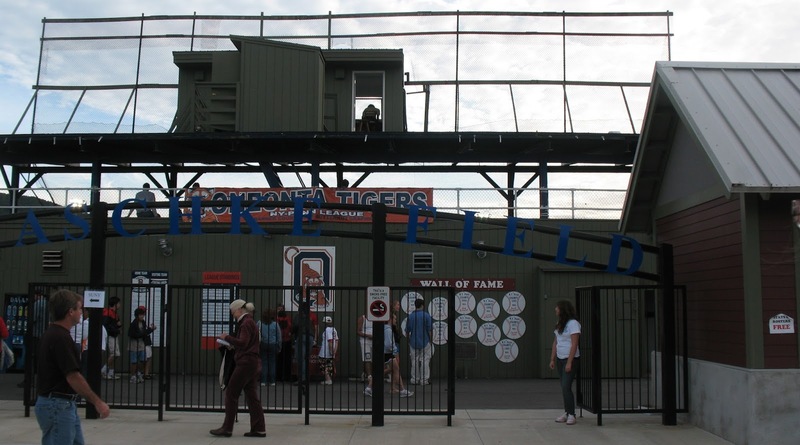 Rafael Quirico threw a minor league no-hitter. He played one game in the bigs. Scott Romano hit 'em in 11 pro seasons, not in the bigs. Mark Shiflett coached Yankees prospects after playing himself. Bo Siberz changed his approach but it was too late. Ricky Strickland stared strong in a 1991 game. He played four pro seasons. Brian Turner played seven pro seasons. He never became a prospect.